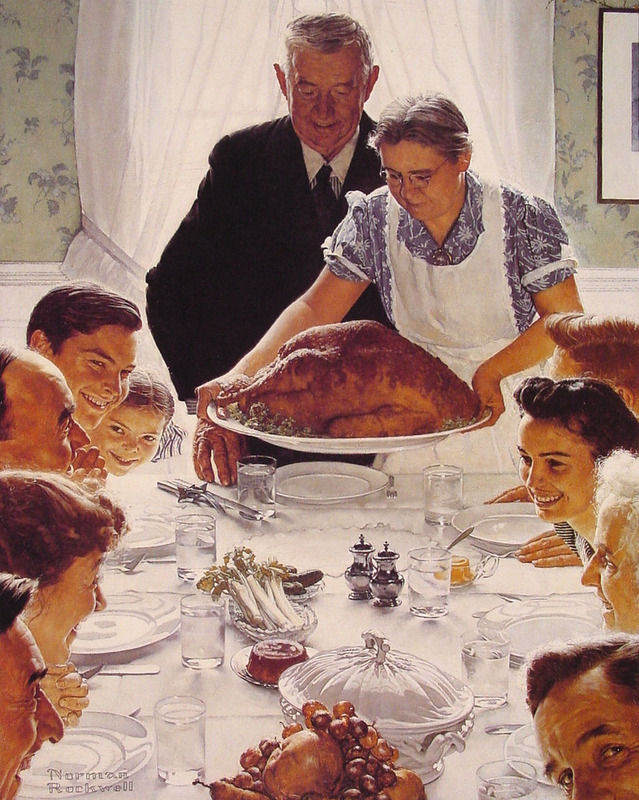 I am reminded, unfortunately, this Thanksgiving, that not every day brings good. Some days bring sadness, fear, dishonesty, pain. While I am lucky to be healthy and sound, many are not. I try to be honest and respectful (well, mostly) and treat others as I’d like to be treated. I have had recent experiences that remind me that there are people who don’t care who they frighten, intimidate, scare, disrespect, or see as fodder for entertainment or gratification. So, tonight, after a stressful day, and in the midst of baking and cooking for a feast with family and friends, I’m reminded of that for which I’m grateful and I pause to take note. The ability to recognize that I am lucky.